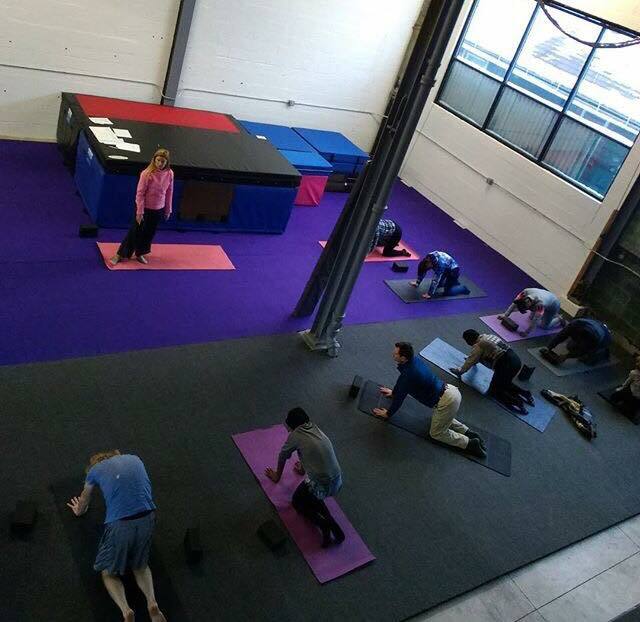 The Bird's Nest is proud to host a FREE Yoga class through Yogis In Service. All are welcome. the space between stimulus and response. There is a growing need for a theoretical and empirically grounded approach to support effective and safe provision of yoga to potentially vulnerable populations. This framework can be utilized for yoga teachers working in high-risk locations and/or in yoga classes that may include vulnerable and trauma-exposed individuals. YIS believes that trauma is already associated with too much Cost. Healing should be Free.